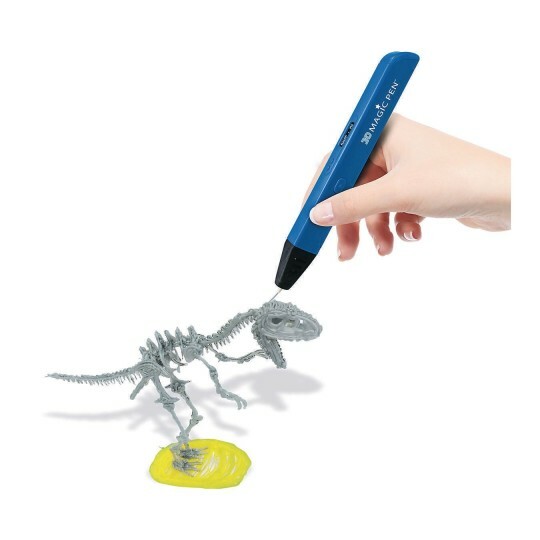 Creating hand drawn three-dimensional objects was not a reality before but it is now with the all-new 3D Magic Pen. 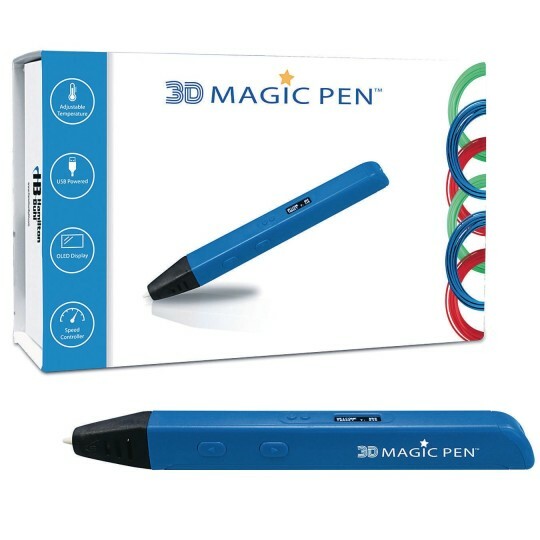 The 3D Magic Pen is easy to use, simply plug it in, watch the OLED screen for optimal temperature then press action. 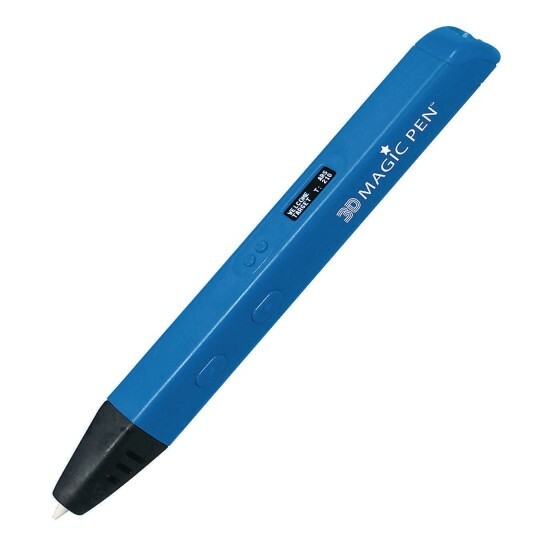 The self-feeding motor will advance the filament for you once you have inserted it. Filament sold separately as LR3771.